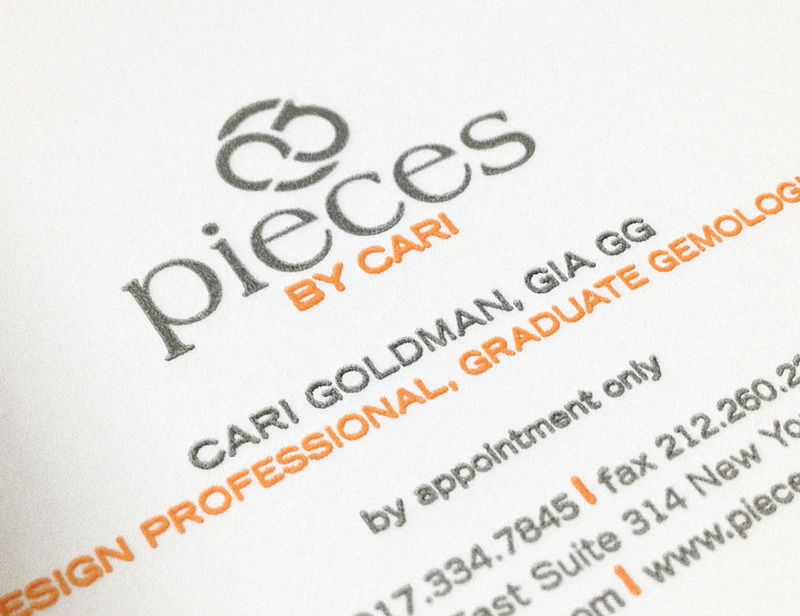 Let us create your special brand, logo, business cards, letterhead and envelopes in luxurious letterpress, working with your digital designs or creating them for you. 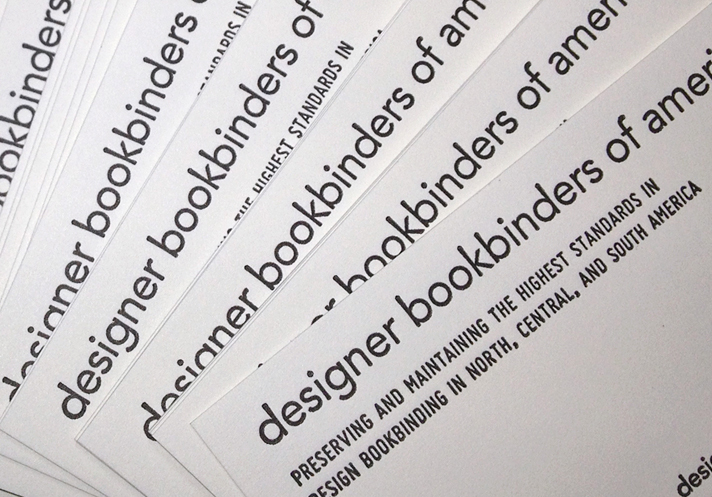 We design for your special projects, personalized books, and fine art portfolios. 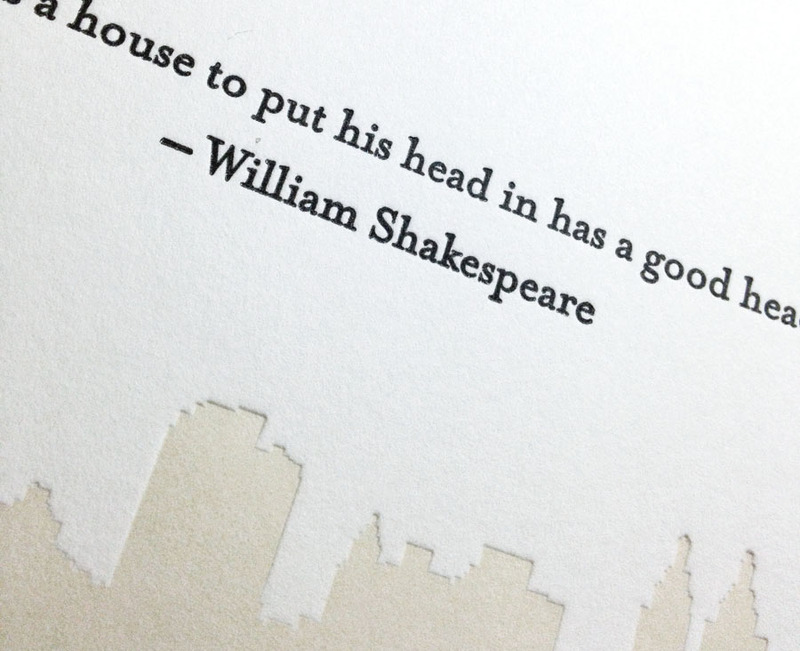 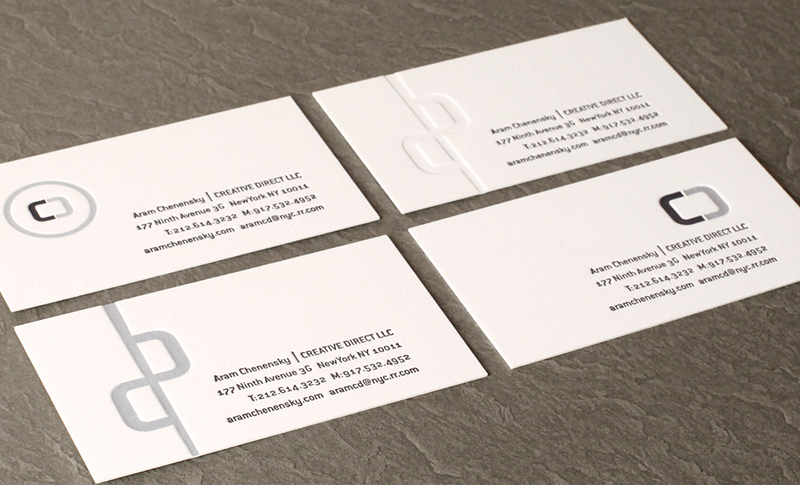 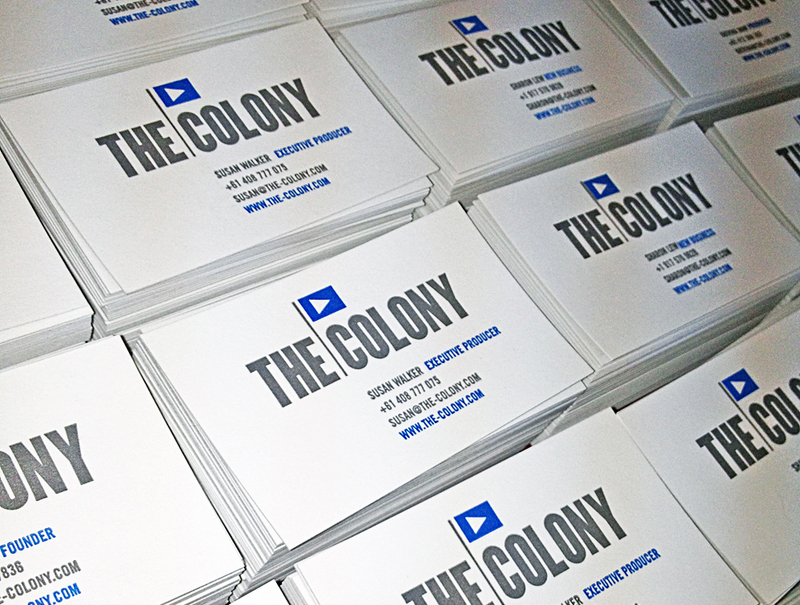 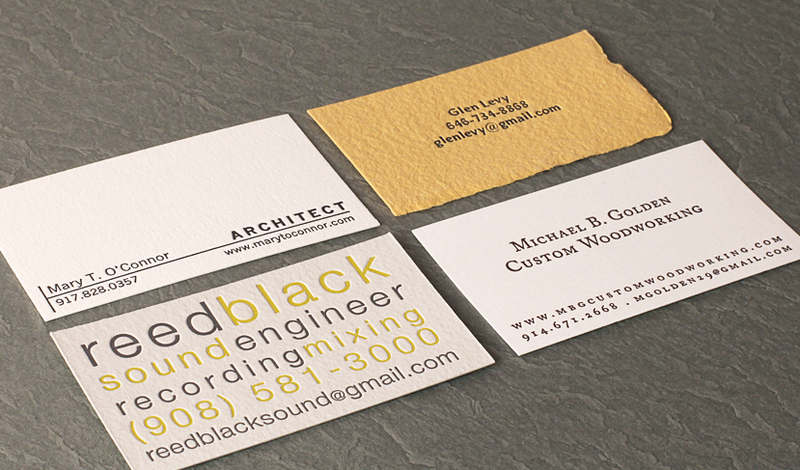 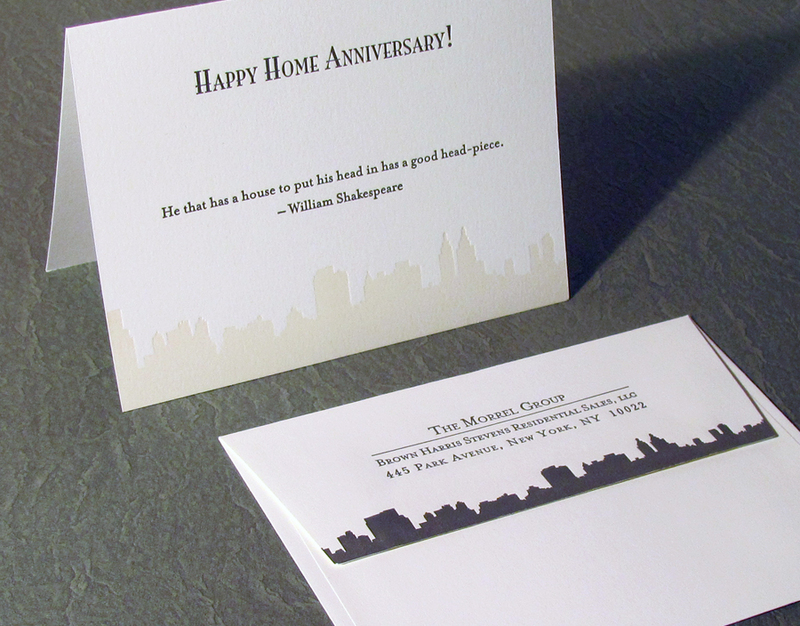 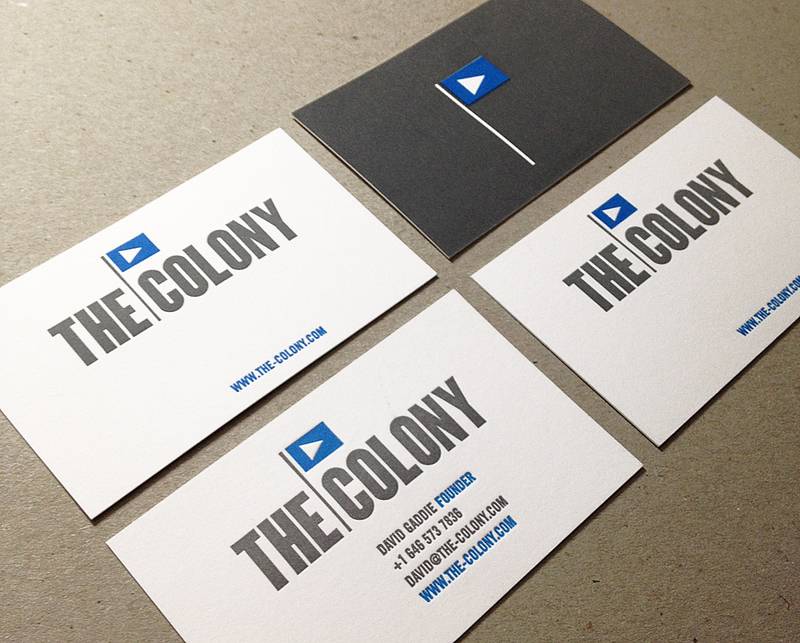 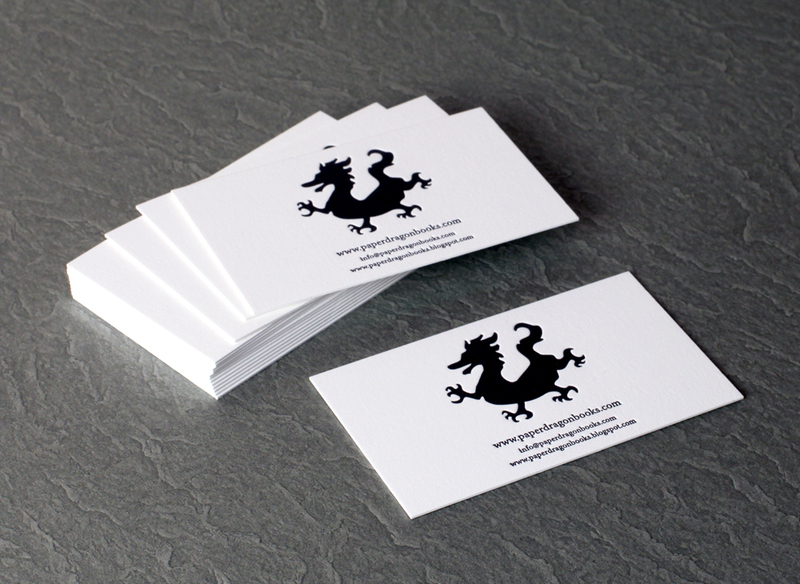 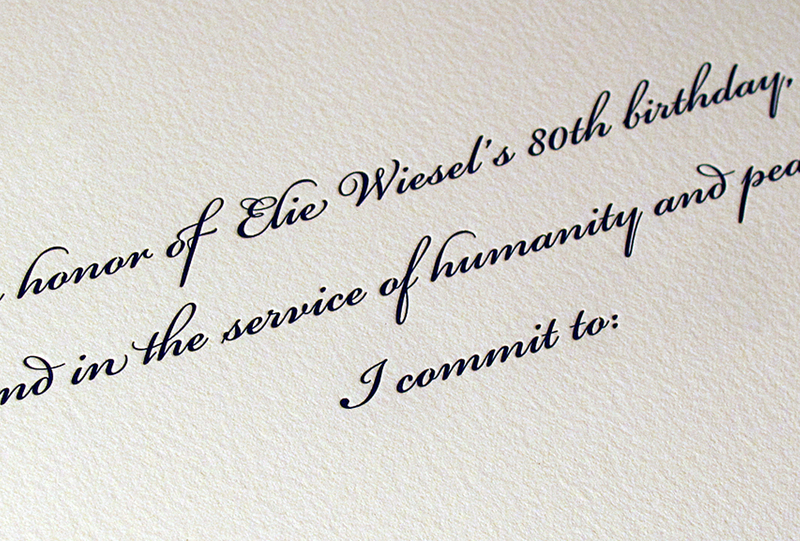 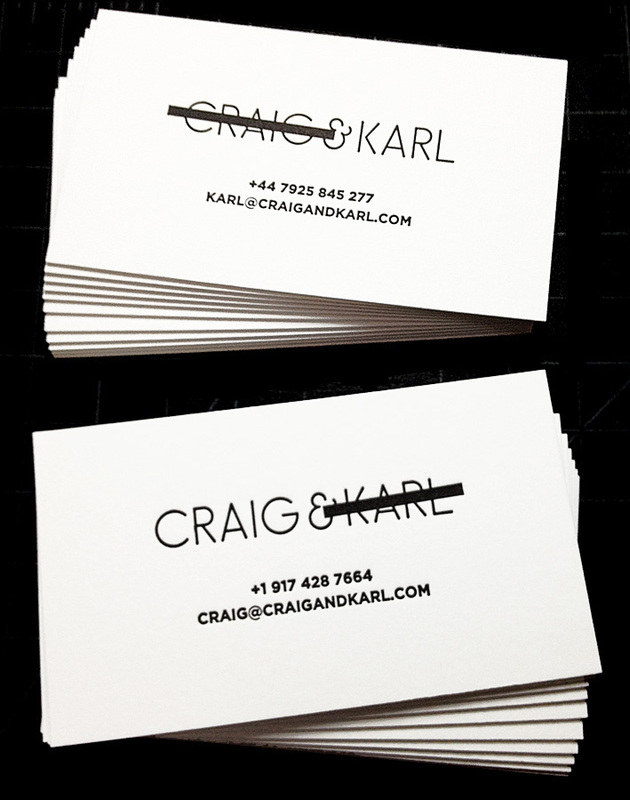 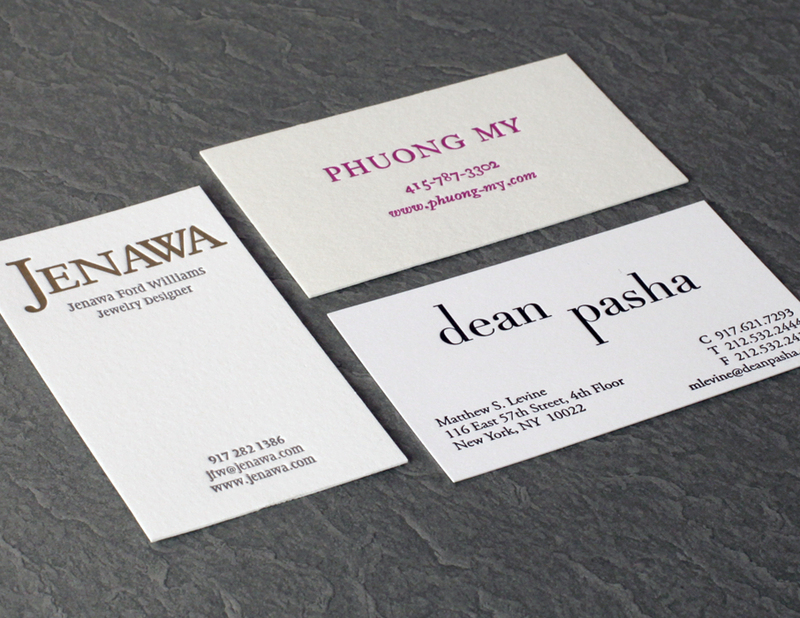 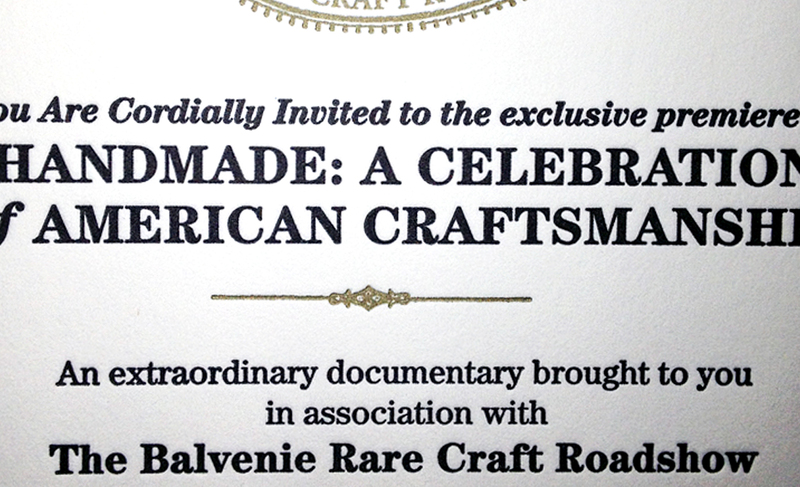 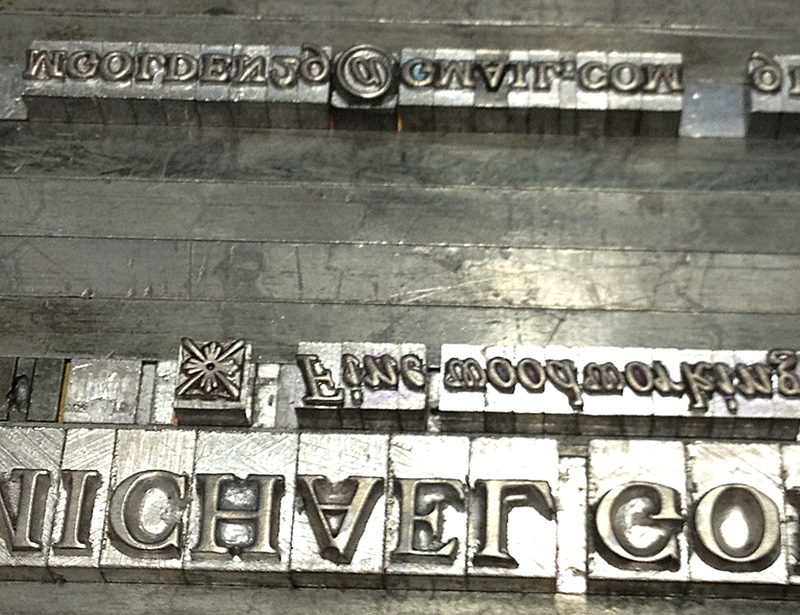 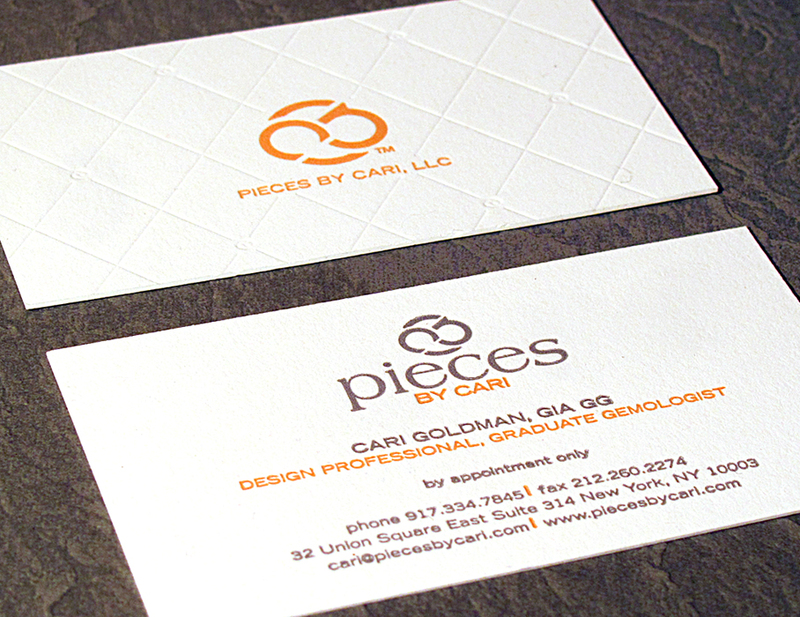 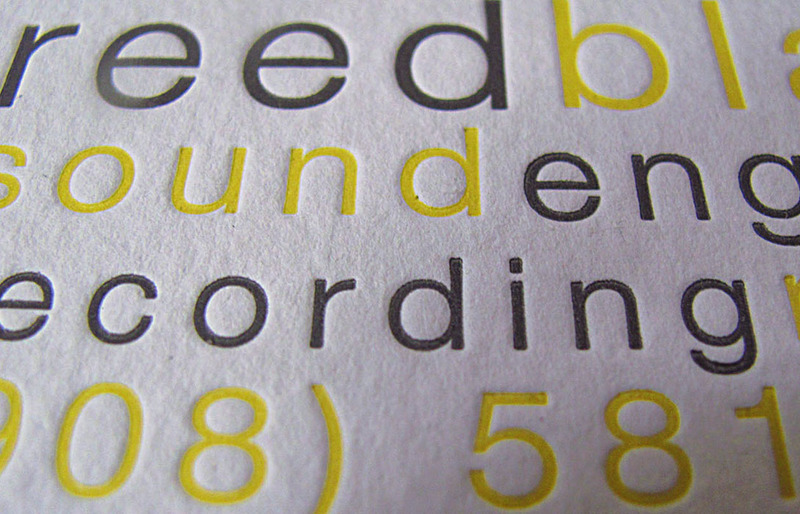 Consult with us about your specific needs and we will make it outstanding, with fine letterpress printing.